A very warm welcome to the LSM. 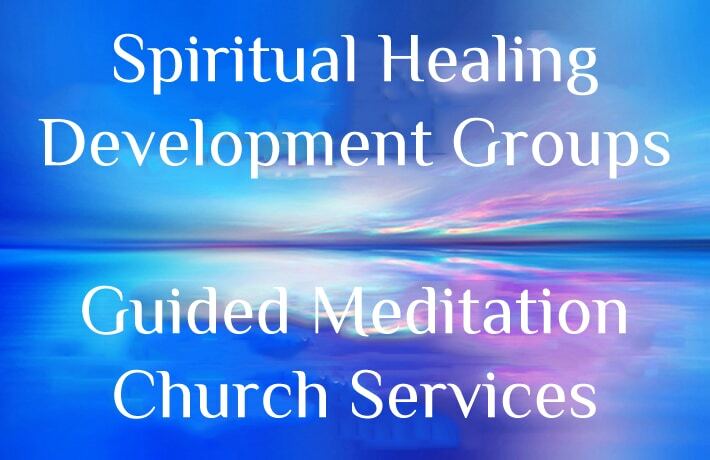 We welcome members and non-members to all our services, healing and events. There is no charge for attending services or healing although goodwill donations are always welcome. Our Annual weekend of fund raising for animals will be held over the 27th and 28th April. We are pleased to aanounce that our President Gordon Smith will deliver an evening of clairvoyance on Saturday 27th April to support this event. Spiritual growth is also open to all in the form of great events and workshops at the LSM. We have wonderful opportunities for you to experience powerful workshops. See our events page for more details. Starting in May you can experience VortexHealing® Divine Energy Healing. 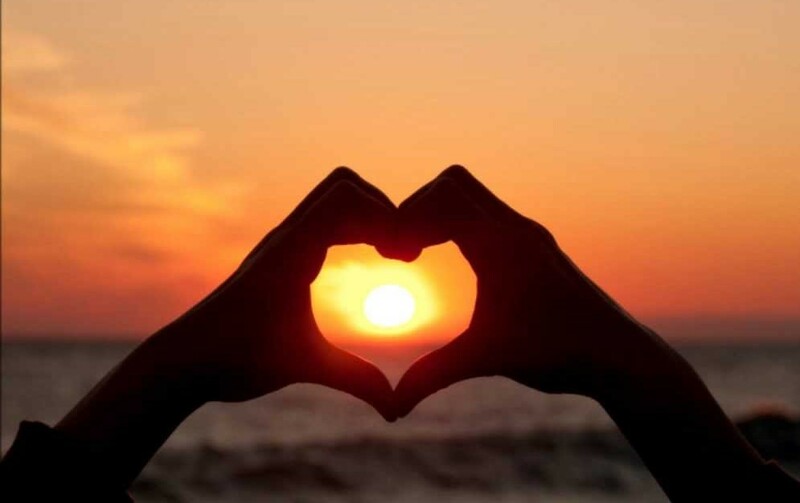 There will be an introduction and a Group Healing with Philippa Kingsley (certified VortexHealing® practitioner). Philippa is the author of Rising Above Grief for People and Pets, an Animal Whisperer and Spiritual Medium. It will take place on Wednesday 22nd May, Wednesday 12th June and Wednesday 17th July in the Healing Sanctuary from 5 pm – 6.30 pm. Philippa is freely giving her time for this and a £5 donation will be collected for the LSM. VortexHealing is an ancient Healing Art and path of Awakening to True Self, it works at the mental, physical, emotional, spiritual, and karmic levels. Of course our regular development groups continue to thrive. Anyone is welcome to join our open circle on Tuesdays at 7.30pm especially those who want to go on to join the development groups guided by Gordon Smith. . Please check the schedule for bank holiday and other breaks to avoid disappointment. We are also running an occasional circle especially for mediums that stand at the LSM. 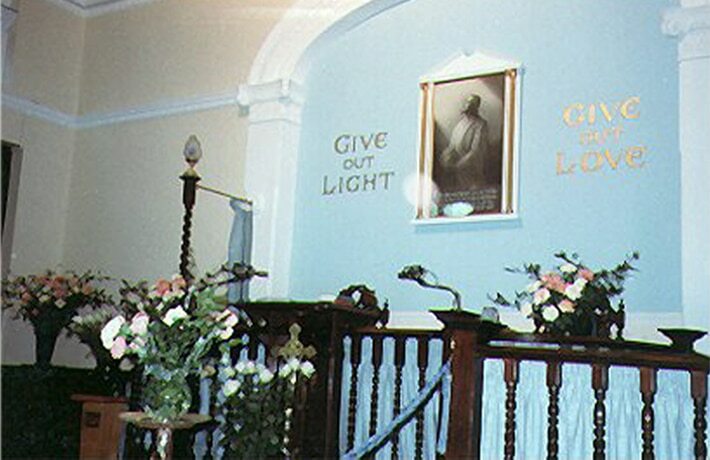 Mediums give a lot to the LSM and other spiritualist churches and so we wanted to give something back to them. Any medium who would like further details of the mediums circle and would like to discuss joining the circle should call the LSM on 020-7229-2024. Our devotional services are always the first Sunday morning service of the month and they provide a meaningful and spiritual inner connection between oneself and spirit. See Devotional Services for more information. The London Spiritual Mission now offer readings on Tuesday in the library from 12pm to 4pm with Sandra Doughty. Please send a request to Sandra to make an appointment.